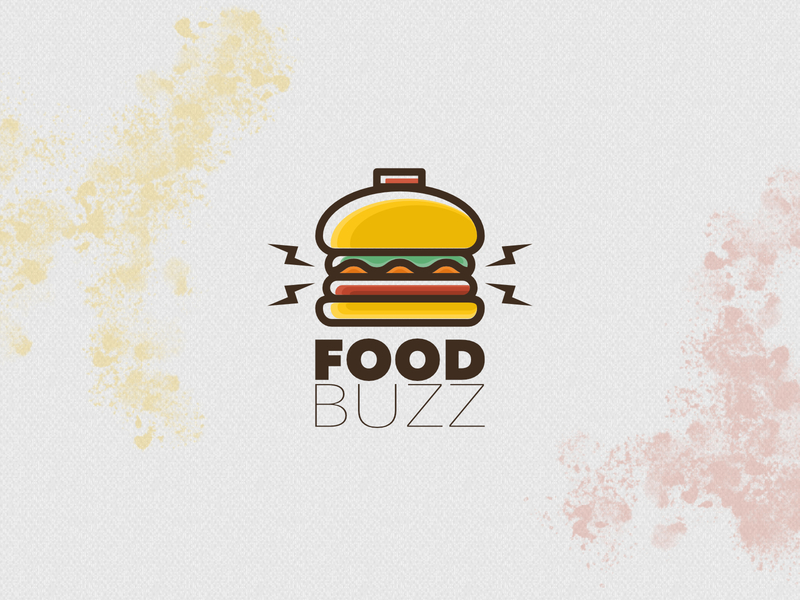 The Food Buzz company logo idea came about during the discussion with a friend about a idea for a restaurant where all food items on the menu are made with some sort of alcoholic beverage, whether it is beer infused ice cream or bourbon filet mignon. The identity and brand can be adapted to several different business concepts. This one in particular ingrates a burger with a hand buzzer.